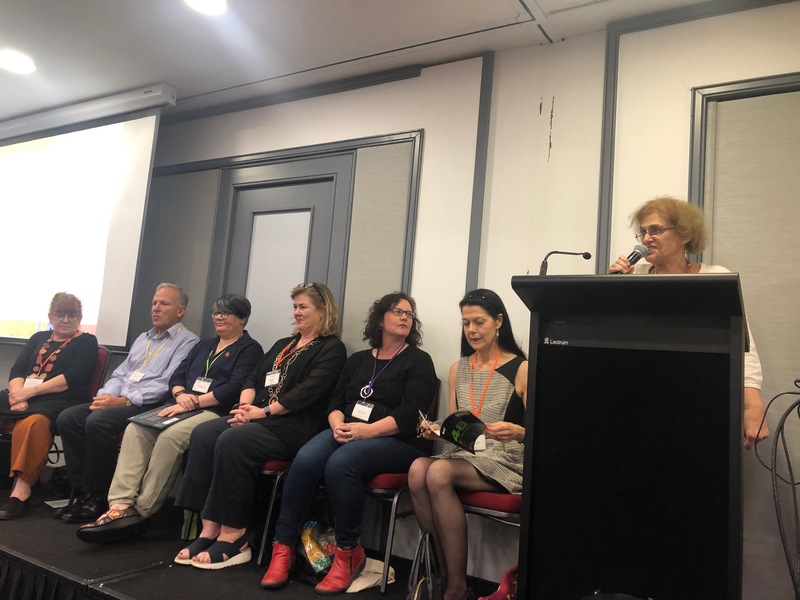 The other week I attended the bi-annual SCWBI conference here in Sydney. It was an action-packed few days of pre-conference launches, master classes, plenary sessions and networking with other creators. I heard famous authors speak, watched talented illustrators compete in a live auction ‘draw-off’ and witnessed the euphoria and tension during public pitching sessions. When I think that it was only two years ago since the last one and that back then I was a ‘newbie’ with hardly a year of full time writing under my belt I am amazed to think of my journey since then, the books published, the contracts signed and the speaking engagements that have had me up all night beforehand in excitement and trepidation about the whole enormity of the public role. This all sounds so grand doesn’t it but to borrow from my favourite bear the most grand and splendid thing about this new and empowering time is the connections that have becomes friendships, the stories I have learned and the illustrations that I can now identify as being those of creative chums I’ve got to know along the way. To walk into the reception room and be hugged by fellow writers, to be able to ask how people’s operations have gone, compliment new work in my buddy’s art portfolio, to listen to another pitch as they wait for their critique time are all moments of gold! Listening to the humble and beautiful Rachel Noble speak at the conference dinner’s keynote address and open up about how writing helped her through her grief of course I cried. 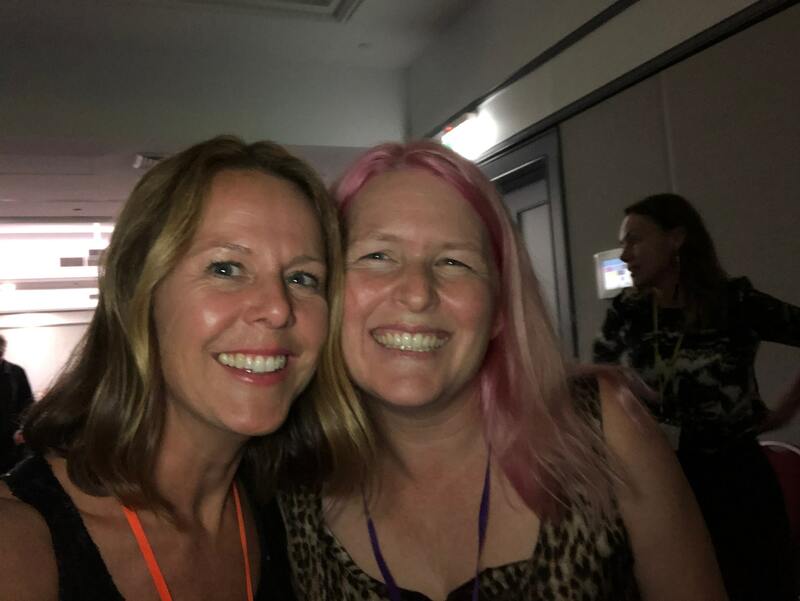 To see the power of collegial support by the likes of conference leader Suzanne Gervay gave my tingles down my spine and did I yelp with glee on hearing how the wonderful Sheryl Gwyther was listed at the CBCA’s longlist awards the night the conference ended – you bet I did! Last time in 2017 I loved the conference and felt welcomed and learned and celebrated along with the other delegates. This time I felt so with my people, so understood, so comfortable – it was like coming home. I have come away armed with more knowledge, bonded more tightly with fellow SCWBI-ites and filled to the brim with an enthusiasm that will keep me going till the next time! 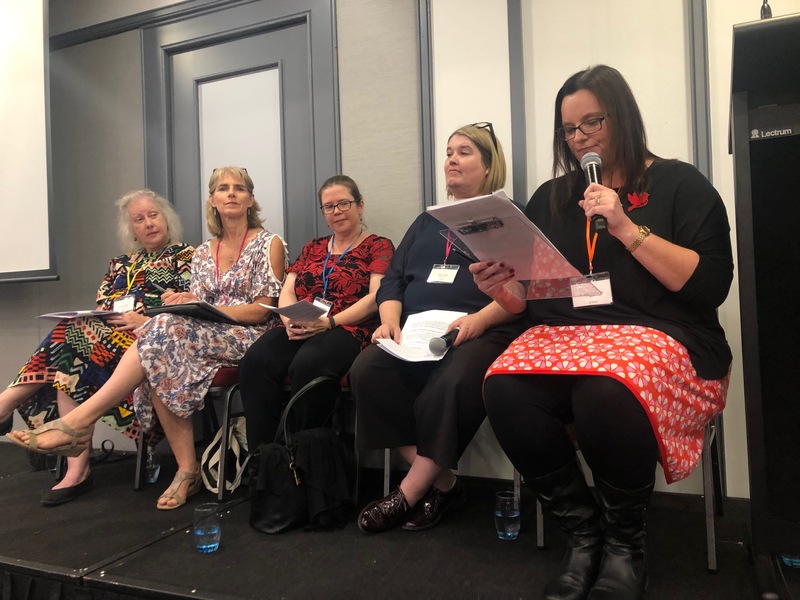 So all you would be should be could be creators of children’s books out there – go on don’t be shy, join us – feel welcome and let our children’s writing community support you in your journey to bringing your creations to the world!